The National Asset Management Agency plans to provide financing measures for residential and commercial property deals. In speeches given today in Cork and Dublin, NAMA chairman Frank Daly and chief executive Brendan McDonagh, respectively, outlined details of the agency's plans to boost the residential and commercial property markets. In relation to commercial property, NAMA said that it was looking at ways to provide debt finance, in the form of vendor/staple financing, for purchasers of commercial property under the control of NAMA debtors or receivers appointed by the agency. Under this proposal, the purchaser would pay 25%-30% of an asset's purchase price up front, and enter a loan agreement with NAMA to repay the outstanding amount over a five- or seven-year period. NAMA said that it would typically 'engage with such financing arrangements with sovereign wealth funds, pension funds, insurance companies and private equity firms'. It said that the mechanism was typically used to finance income-producing assets, rather than land or unfinished buildings. NAMA said that it had 'tentative evidence to suggest that we may be close to the bottom of the cycle in Ireland'. The agency said commercial property prices have now corrected to where it would have expected them to be had the property bubble not taken place. In relation to residential property, NAMA said that it hopes to unveil a product in the autumn that, 'generates sales of property controlled either by NAMA debtors or by receivers, (and) provides an incentive to purchasers to invest at current prices'. 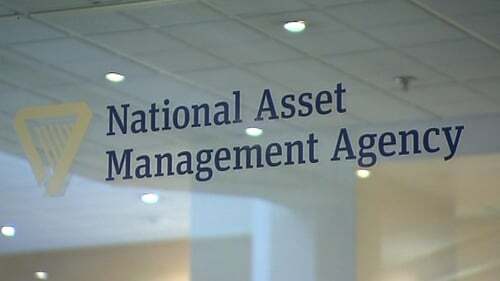 NAMA said it had had 'preliminary' discussions with AIB and Bank of Ireland about providing financial support to purchasers of linked to the agency or its debtors. It said it expects 'a more detailed engagement' with the banks on the issue over the coming weeks. NAMA said that legislation that set up the agency precluded it from details about debtors. Mr McDonagh said that NAMA will be writing to the CCABI, the umbrella group of accounting bodies in Ireland, about setting up a liaison group. He stressed that the group would not be a lobby group as that it prohibited under the NAMA Act. 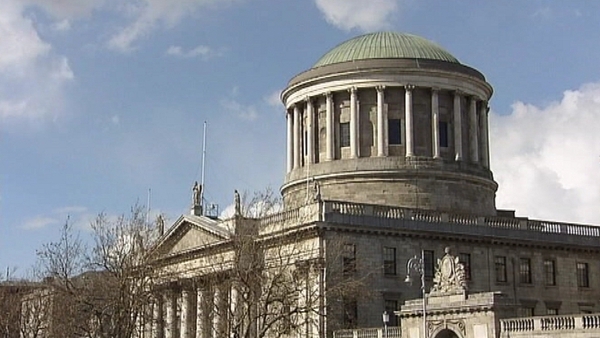 He said the group would 'engage with NAMA on general rather than individual issues of mutual interest'. In the speeches, Mr Daly and Mr McDonagh said that NAMA has to date approved the sale of approximately €3.3 billion in property assets since 1 March 2010. The agency has approved almost €800m in advances to complete or protect projects. It has €1.2 billion in cash balances. On the issue of its dealings with NAMA's debtors, Mr Daly and Mr McDonagh said engagement had been constructive for the most part. In a minority of cases, Mr Daly and Mr McDonagh said, there had been a failure to engage fully with the process.